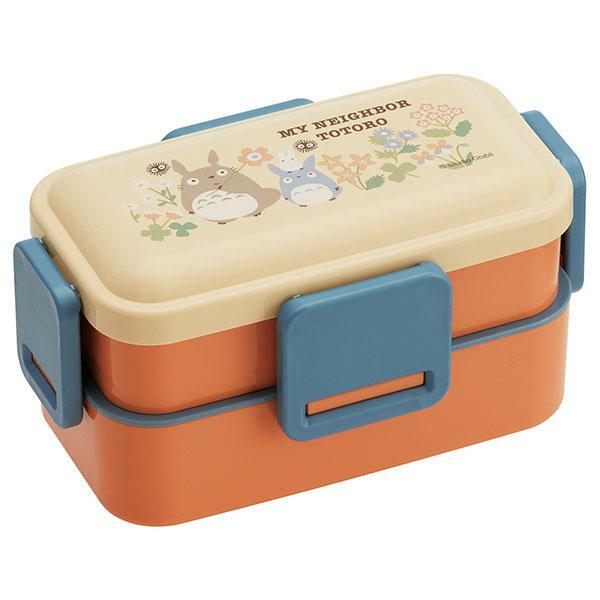 Are you a fan of My Neigbour Totoro, one of the best anime movies directed by Hayao Miyazaki, one of Japan’s most beloved animators? 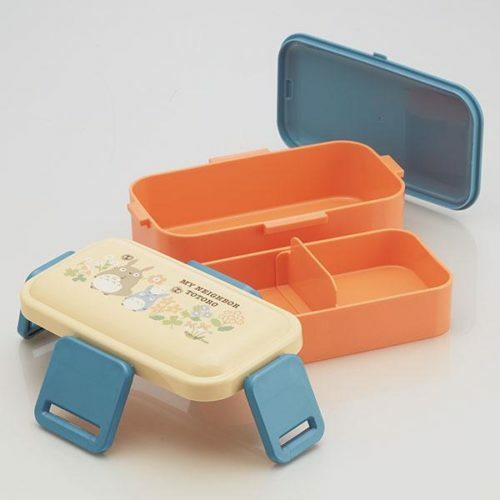 This lunchbox has two layers, kept together by sturdy side clips, Upper holding 230ml and Bottom 370ml, ready to be filled with delicious meals! All our lunch boxes are sold only in Malta. We will not ship outside of Malta.